the islands known as the “Li Galli”. 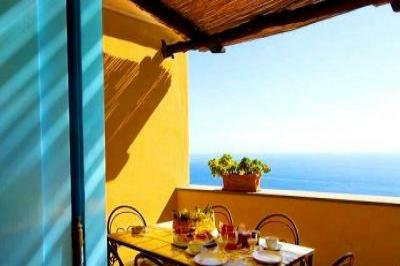 situated at the furthermost point of the famous Sorrento peninsula. distinctive elegant simplicity,ideal for a relaxing holiday. wardrobe, desk, chair, bedtable, and access to the bath with shower.